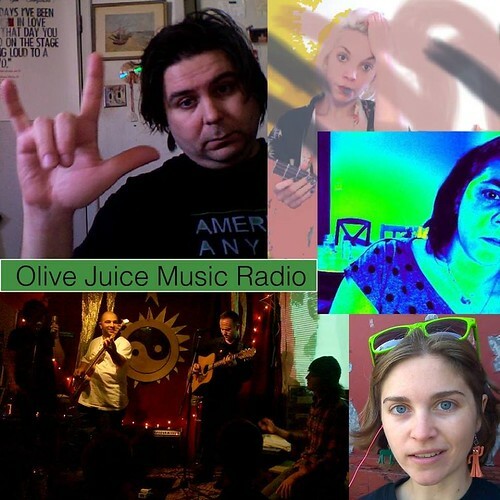 Olive Juice Music Radio!!! Debut show this Friday!!! Five songs handpicked by curators: American Anymen, Dina Levy of Prewar Yardsale, Phoebe Blue, Stefanie Koscher, and Major Matt Mason USA. A short mix of songs to listen to while you internet!!! Lise came to Brooklyn from Paris. Within a week, she was one of my closest musical collaborators. Within a month, we had played a hand full of shows from Harlem to Staten Island, and recorded this EP. How did this happen . . . i’m still not sure. She gave everything to American Anymen and expected nothing. Honored to be her friend.